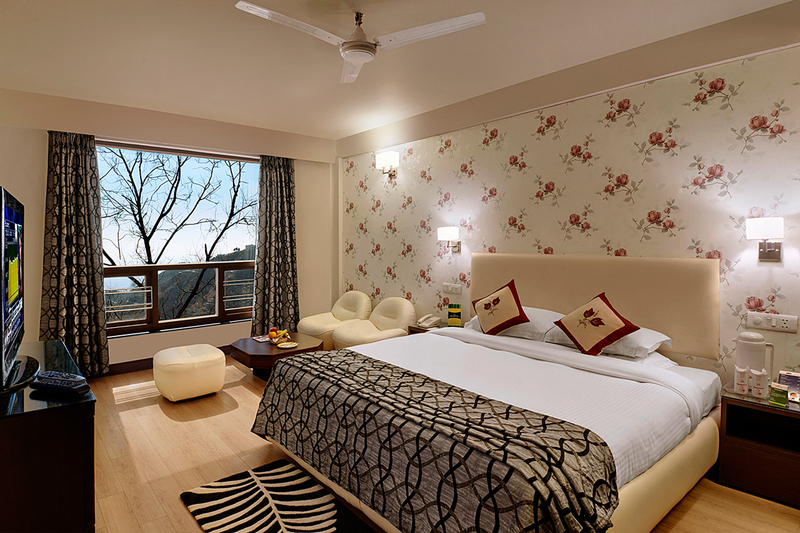 Mussoorie Honeymoon Inn provides beautiful, modern rooms a short 10-minute walk from Gun Hill. It has a tour desk, a restaurant and a games room. WiFi is free in public areas. The guest accommodation is situated about 26.5 km from Dhanolti (hill station) and 15 km from Kempty Falls. Jolly Grant Airport is 65 km, while Dehradun Railway Station is 60 km away. 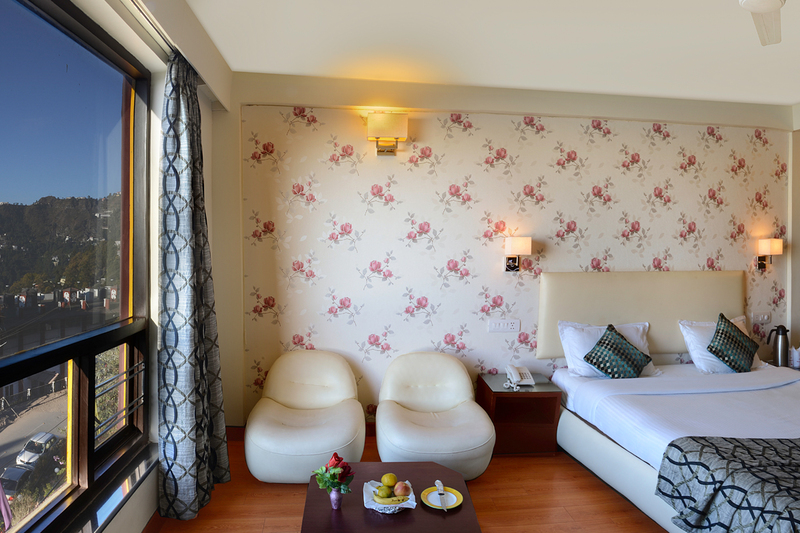 The rooms at Honeymoon Inn Mussoorie are elegantly decorated and fitted with fine beddings and furnishings. They have a writing desk, a cable TV and en suite bathrooms. 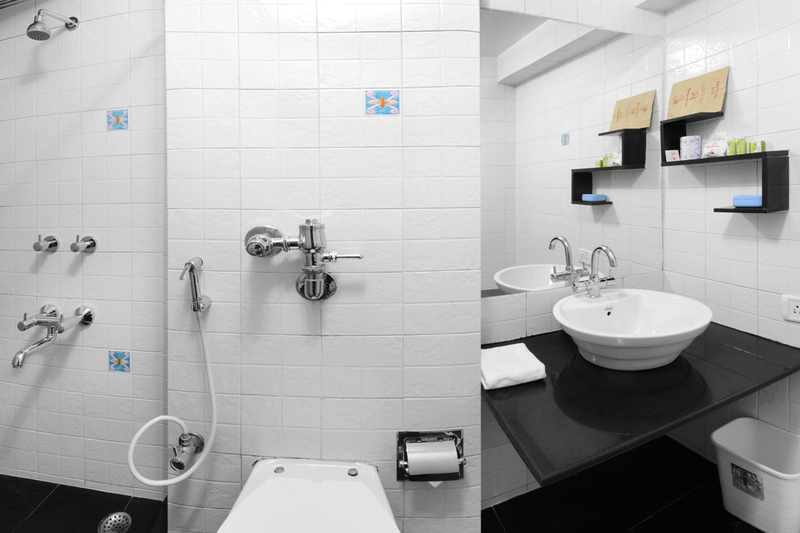 Free toiletries are provided for guests’ convenience. The guest accommodation’s tour desk helps guests organise excursions to tourist attractions. It also provides car rental facilities. Other services available at Mussoorie Honeymoon Inn include laundry and dry cleaning. 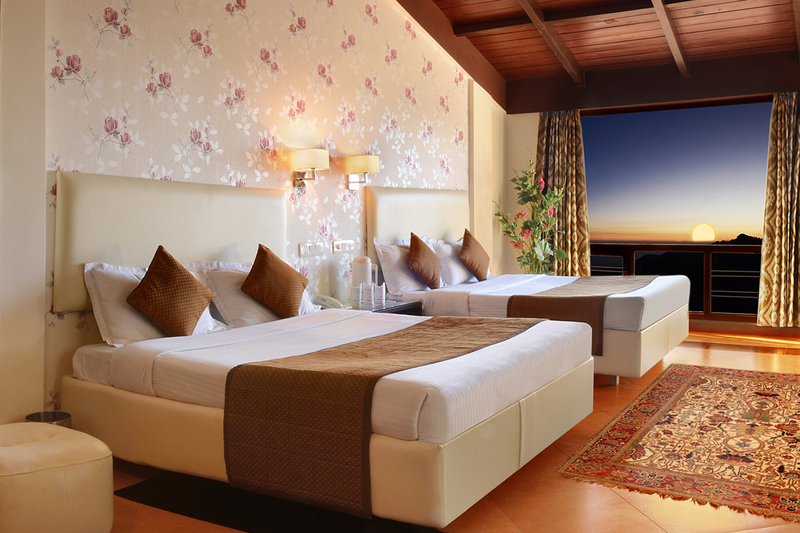 This property also has one of the best-rated locations in Mussoorie! Guests are happier about it compared to other properties in the area. 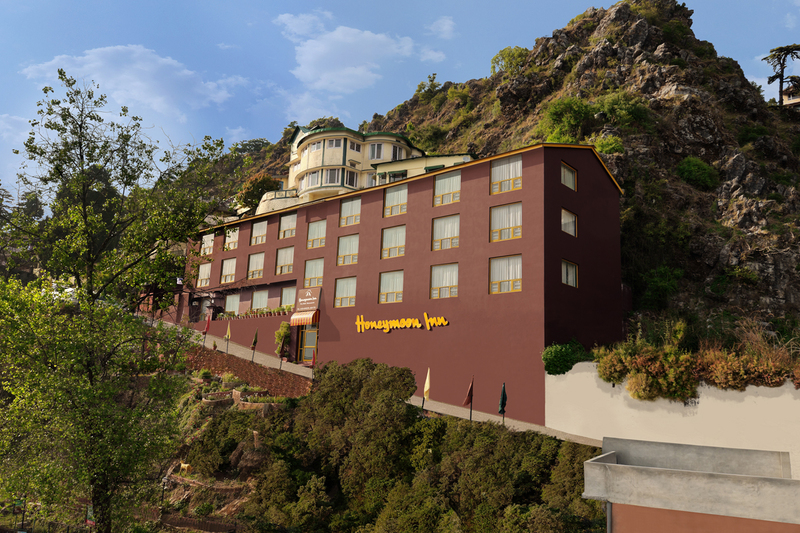 Honeymoon Inn Mussoorie, located on the middle of the Mall Road, boasts of one of the best locations in Mussoorie. 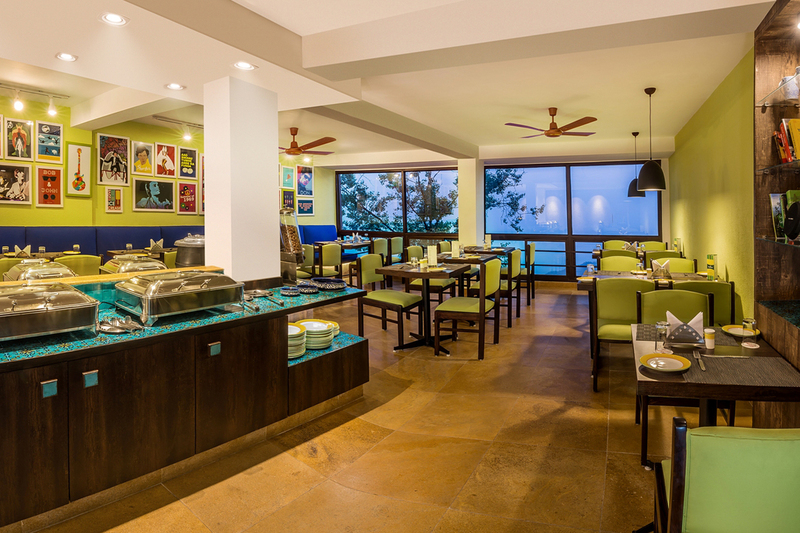 All the 20 rooms and the public areas have an incredible view of the Doon Valley. 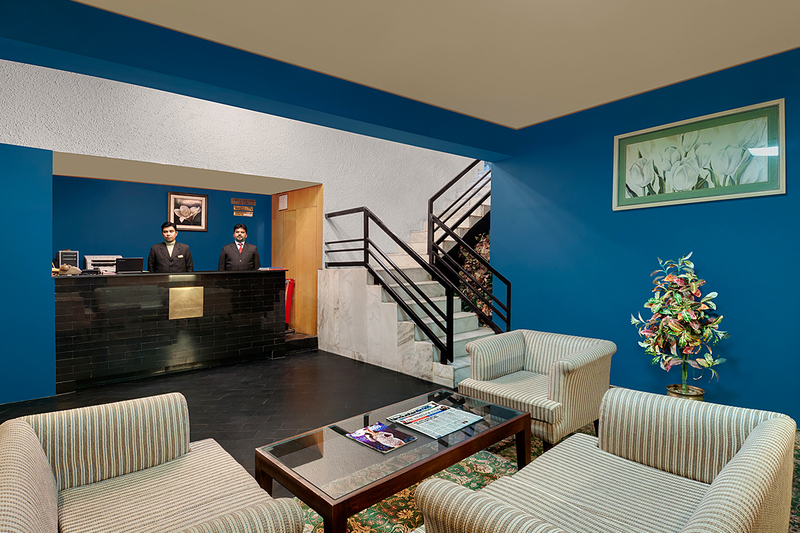 The hotel offers a range of modern amenities to ensure a pleasant and memorable stay for the guests. Our warm and caring staff are always at hand to attend to all the demands of our guests. Recreational activities like Carrom, Chess, Kinetic X Box and Air Hockey ensure that there is never a dull moment in your holiday. Honeymoon Inn Mussoorie, located on the middle of the Mall Road, boasts of one of the best locations in Mussoorie. 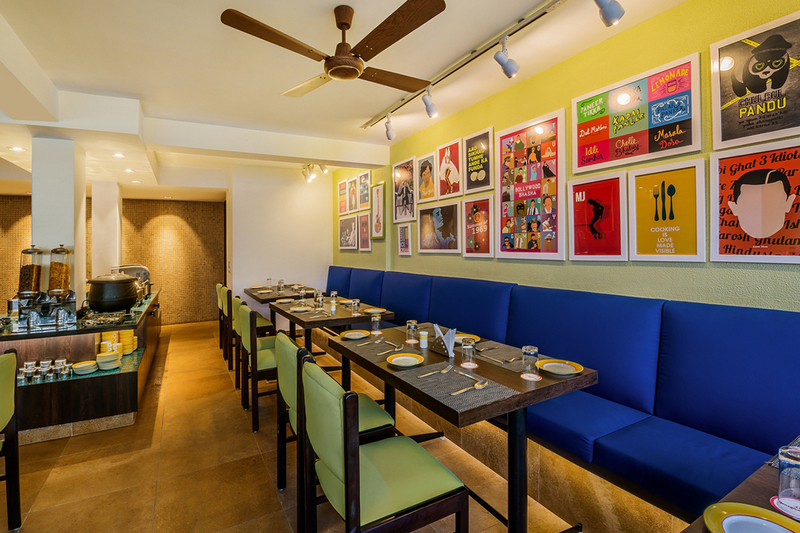 All the 20 rooms and the public areas have an incredible view of the Doon Valley. 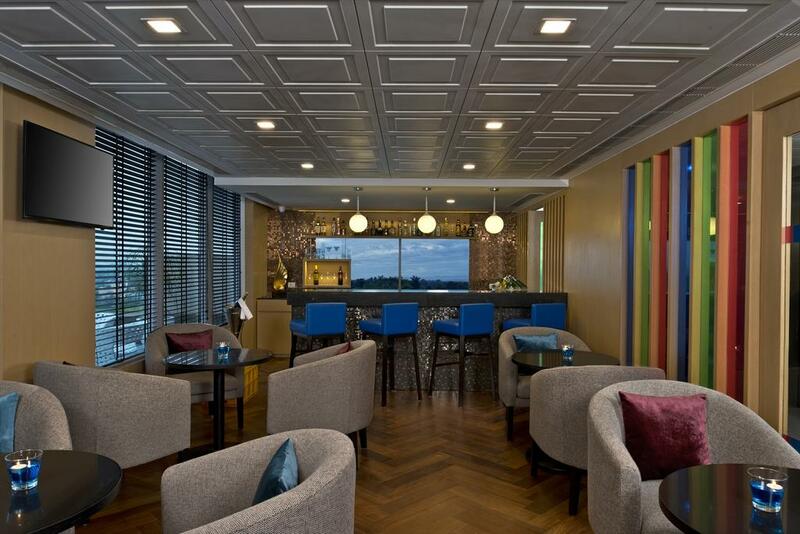 The hotel offers a range of modern amenities to ensure a pleasant and memorable stay for the guests. Our warm and caring staff are always at hand to attend to all the demands of our guests. The Mall Rd, Near Public Library, Mussoorie, Uttarakhand 248179.